Having opened preorders for the iPhone 4S last week, Apple has now begun selling its new smartphone device in additional countries, with sales beginning in Singapore earlier this morning and stores in the many European countries opening at midnight to provide customers with an opportunity to own the new device. 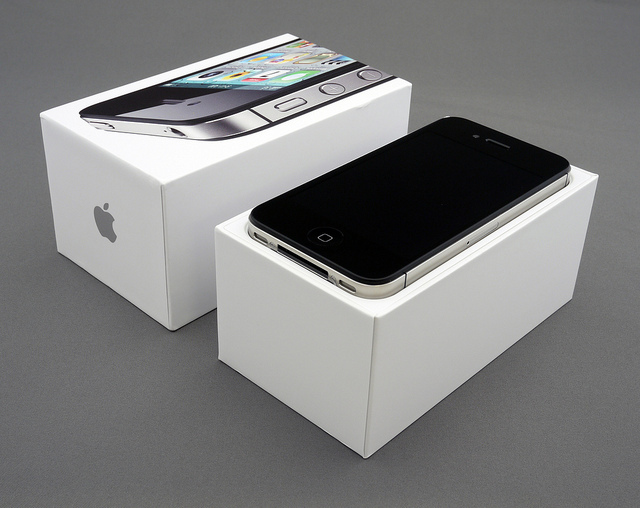 Apple made the iPhone 4S available in Austria, Belgium, Czech Republic, Denmark, Estonia, Finland, Hungary, Ireland, Italy, Latvia, Liechtenstein, Lithuania, Luxembourg, Mexico, Netherlands, Norway, Singapore, Slovakia, Slovenia, Spain, Sweden, Switzerland – with preorders showing delivery dates of between one and two weeks at the time. Apple sold over 4 million new iPhones in its first weekend alone, seeing more than one million preorders in its first day on sale. The device is set to become the fastest selling device of all time, beating Microsoft’s Xbox Kinect accessory. Read next: Pillboxie for iPhone reminds you to pop your pills…in style!